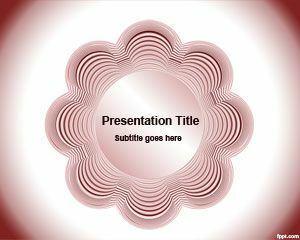 Rose flower vector PowerPoint Template is a clean light background for PowerPoint with small flower vectors in the slide design. 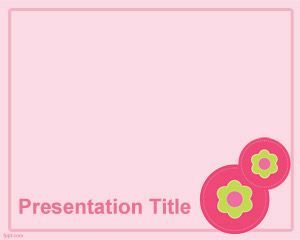 This free circles template with flower styles contains a lot of small flower illustrations and a space for the presentation title. 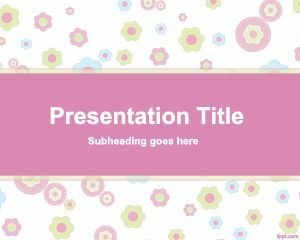 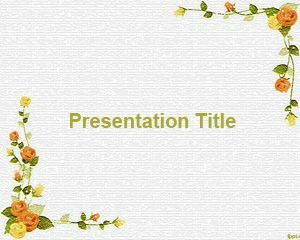 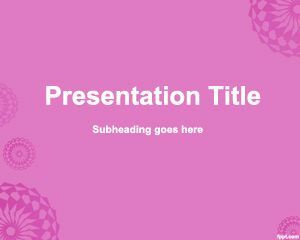 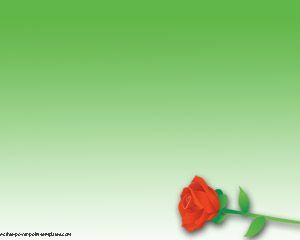 Free flower rose Power Point template is another example of cute background for PowerPoint presentations that require a romantic or sentimental background for presentations like those used in novelette PowerPoint presentations or sugared backgrounds. 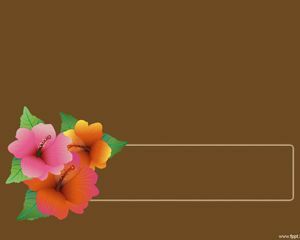 Alternatively you can download other simple backgrounds with women and flower styles.